There’s a new online poker room focusing on serving German, Canadian, and Australian players. 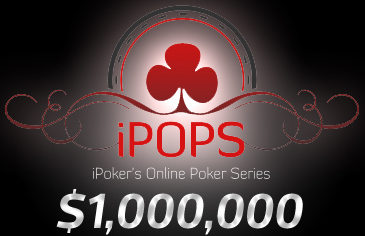 It’s called Iron Poker and it’s a part of the famed iPoker network. Our new Cardplayer Lifestyle Contributor Liba Foord had a look at the new room and had quite a bit to say about it – most of it positive. If you’re tired of the current online poker room you play at, this is one you might want to try out.